Are Hawaii Residents Experiencing Disaster Fatigue? It has been a stressful year for residents of Hawaii. We started with an erroneous incoming ballistic missile alert. Then Kilauea began erupting, followed closely by flooding on Kauai and Oahu. Next, there were wildfires on Hawaii Island and Maui. In the past month, there have been two major hurricane scares. 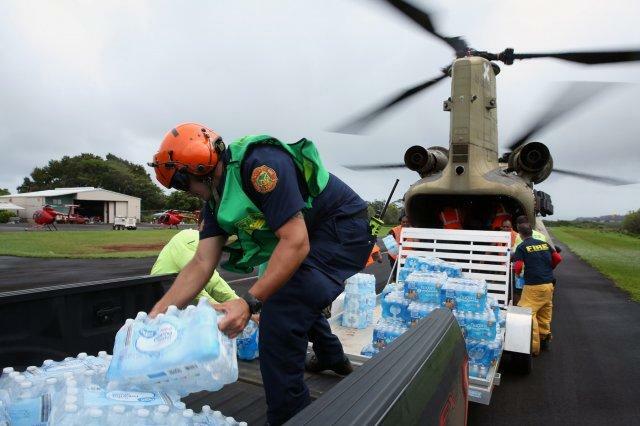 Are Hawaii residents experiencing disaster fatigue? Hawaiʻi Island is still drying out from record-breaking rainfall it received during Hurricane Lane. 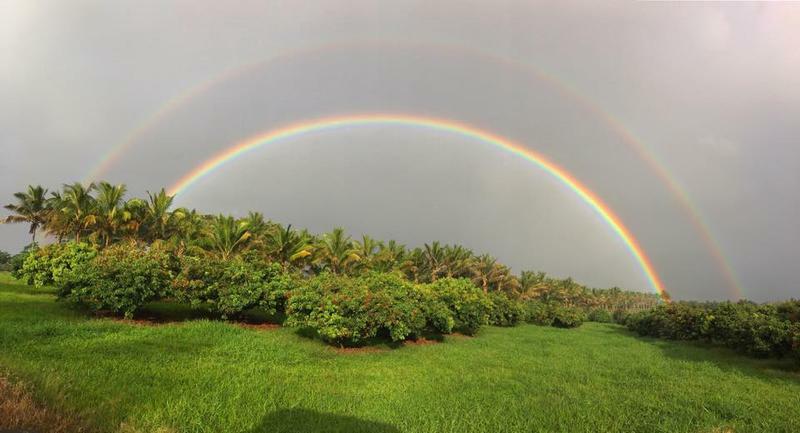 But as HPR’s Kuʻuwehi Hiraishi reports prolonged wet weather could have a lasting impact on Big Island farmers.